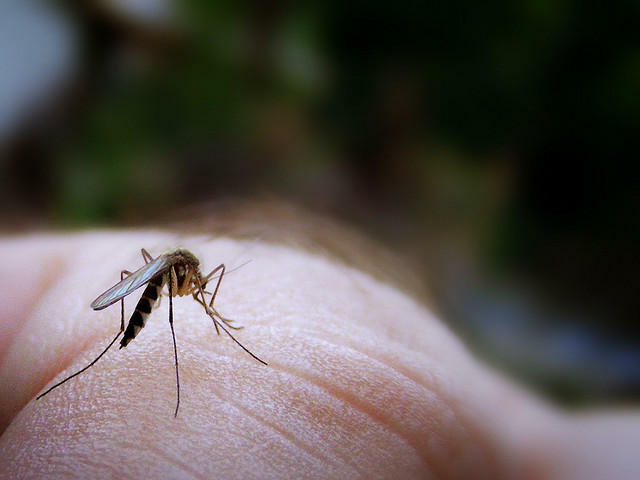 Texas has the highest number of uninsured residents in the country, and this complicates an issue Texas could be dealing with in the near future: possible local transmission of the Zika virus. Texas Health Commissioner John Hellerstedt admits it’s something to worry about. “That’s a problem, that’s been a problem before Zika, and it will probably still be a problem after Zika. Yes, access to care does play a role in this,” Hellerstedt said. "My big worry without that extra funding is that Zika could be popping up in multiple places on the Gulf coast in Texas, and it's being missed." 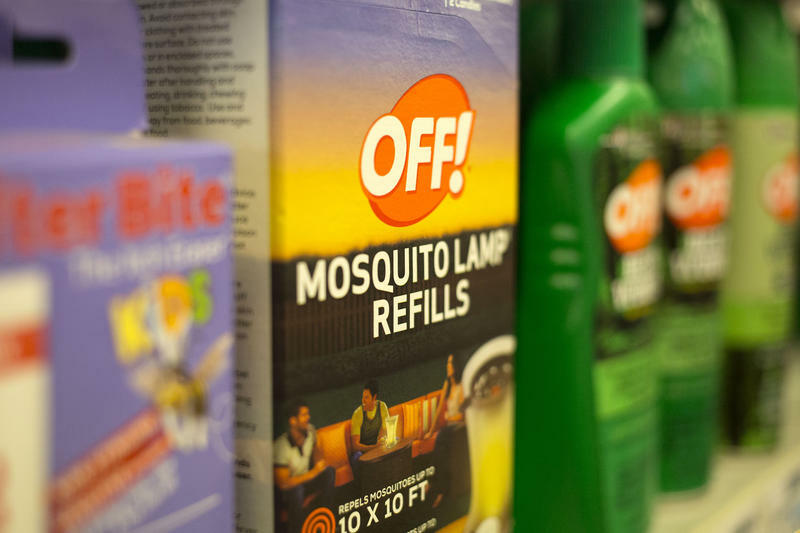 The Zika virus is already a complicated virus to deal with. In most people, the symptoms are mild. According to the CDC, common symptoms are fever, rash, joint pain and red eyes – pretty common stuff. But if you are pregnant, it’s more serious. Zika has been linked to hundreds of babies born with microcephaly, including one here in Texas. 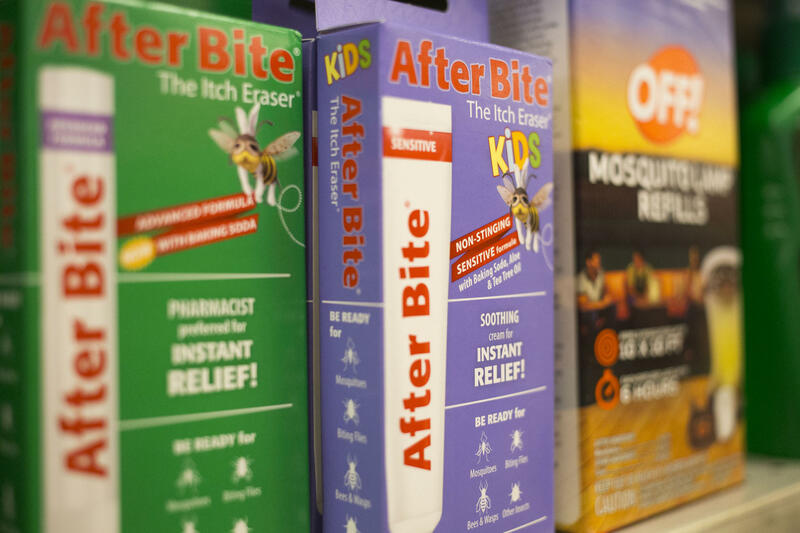 Dr. Peter Hotez, the Dean of the National School of Tropical Medicine at Baylor College of Medicine, said those mild symptoms make learning the scope of the virus pretty difficult. 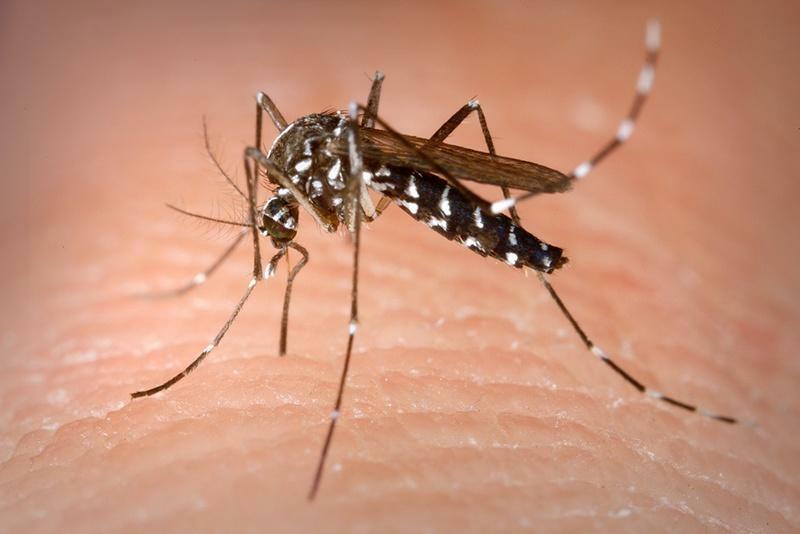 However, Commissioner Hellerstedt argues that areas of the state where there are high rates of travel-related Zika cases are probably the most likely to have local transmission of the virus. However, Hotez says that means surrounding counties are also at risk, and that there are other urban pockets like San Antonio and Austin that aren’t in the clear either. So far there have been nearly 100 reported cases of Zika in Texas – including three pregnant women. Gov. Greg Abbott posted a statement online over the weekend in which he addresses the Zika situation in Texas. "The risk of infection for most Texans is low," he said. "Our greatest concern is the possible risk for pregnant mothers and the child they are carrying." He introduced an informative site, TexasZika.org, which offers more news and updated information on the virus. The governor's dog Pancake appears in the video, which you can watch below, to help illustrate the preventive measures Abbott wants all Texans to take to minimize the virus' spread. 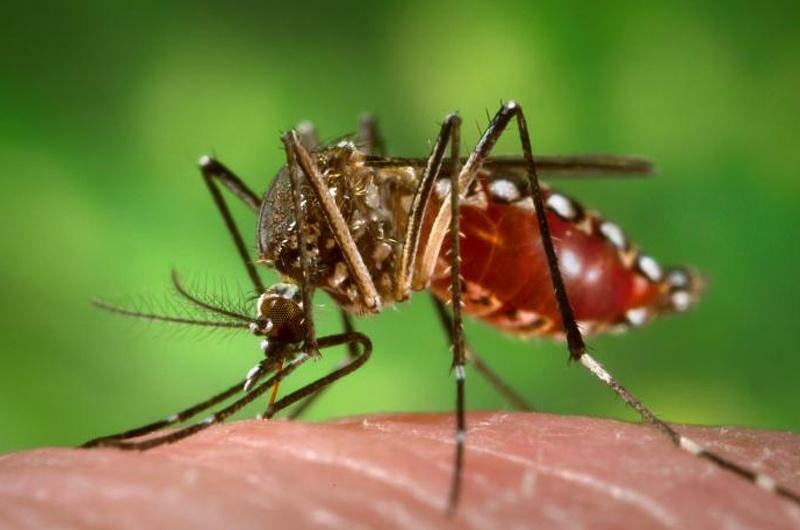 Despite two confirmed cases of the mosquito-borne virus Zika in Travis County, the city of Austin says it will not make any big changes to its mosquito control strategy as the warm season opens – a time ripe for insect breeding.